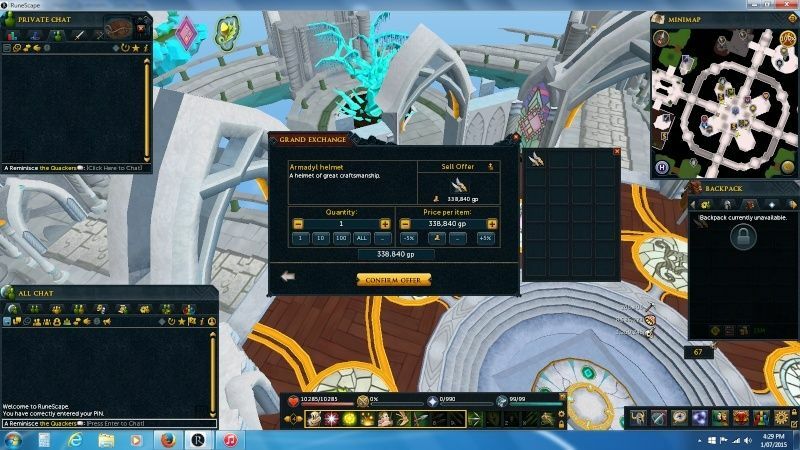 So, here you can post any rare notable drops from slayer monsters, bosses, and such. 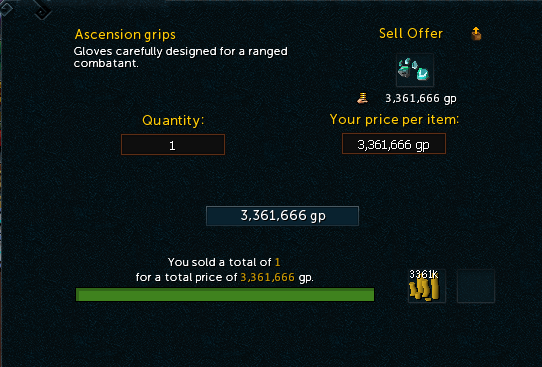 For example, ascension grips from ascension creatures, as opposed to keystones. 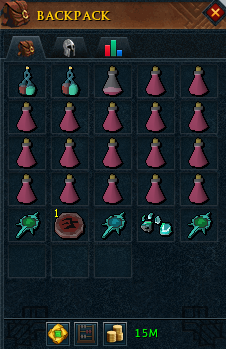 While keystones are a valuable drop, hardly rare. 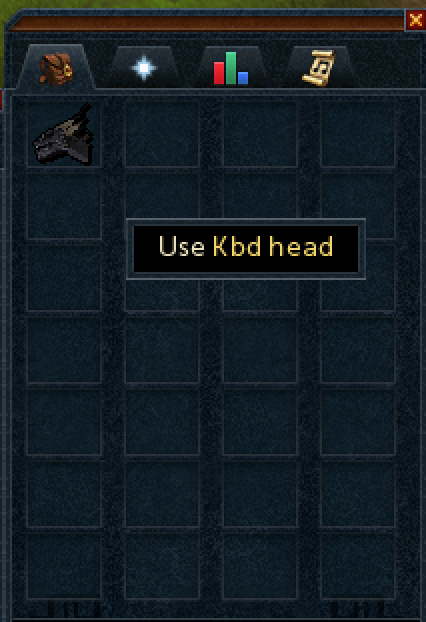 Good luck, and good slaying. 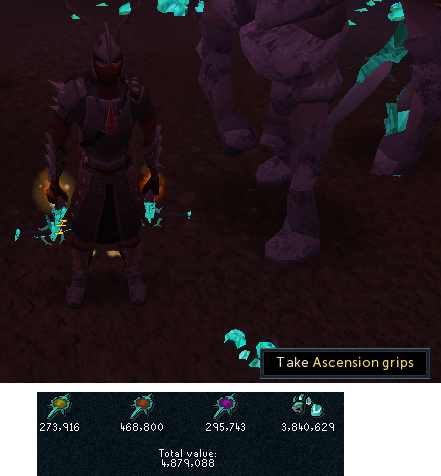 killer gains man, keep it up! 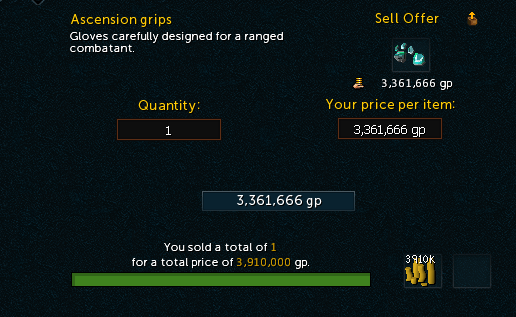 Another day, another grips drop. 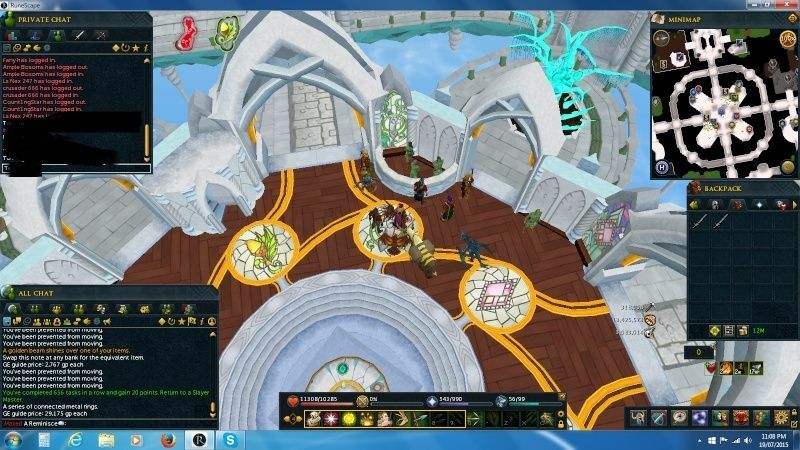 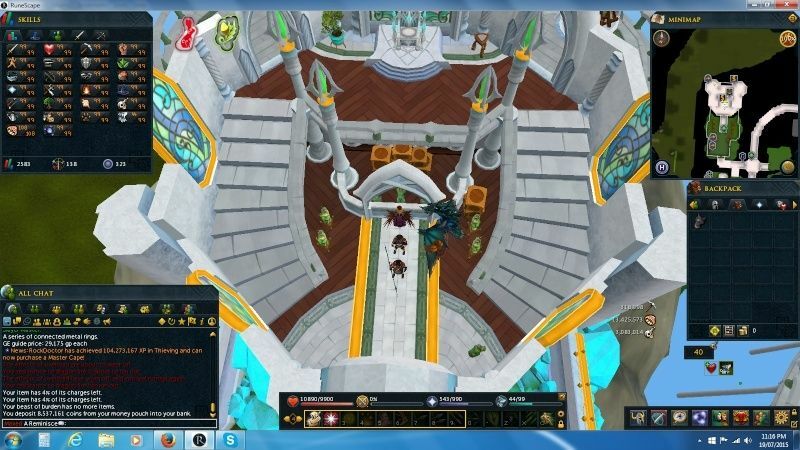 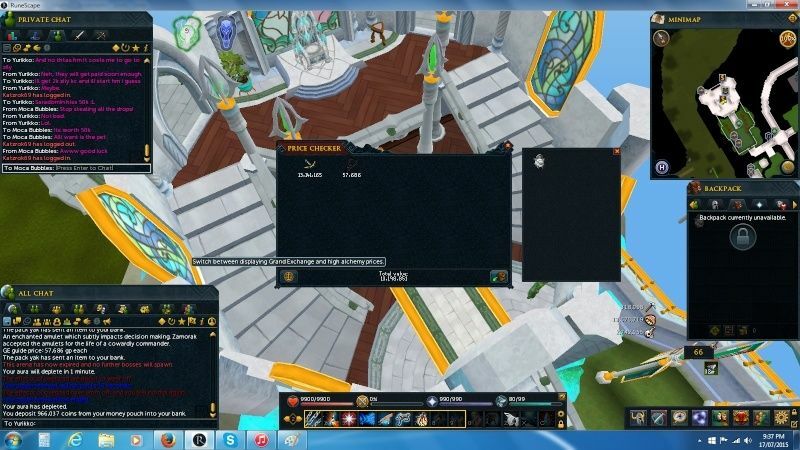 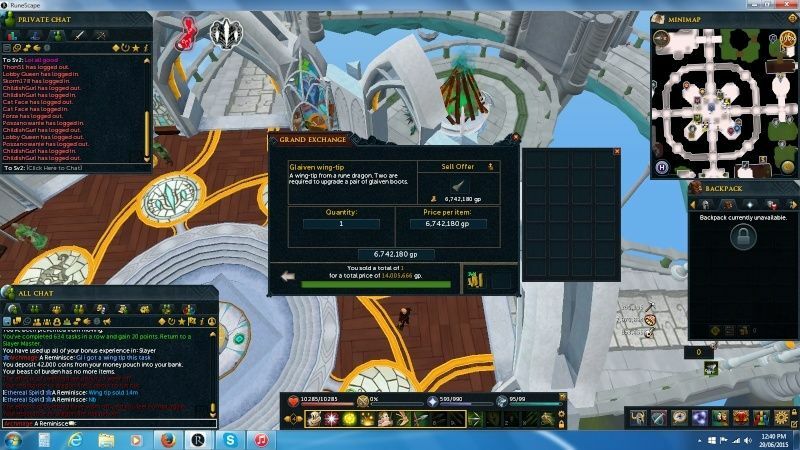 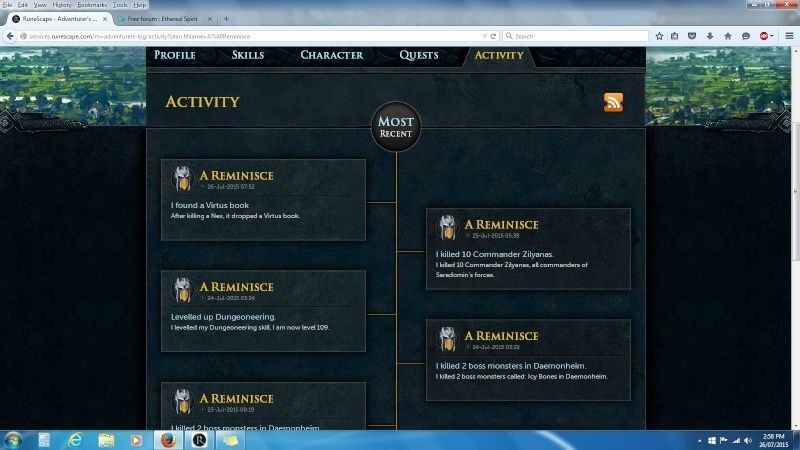 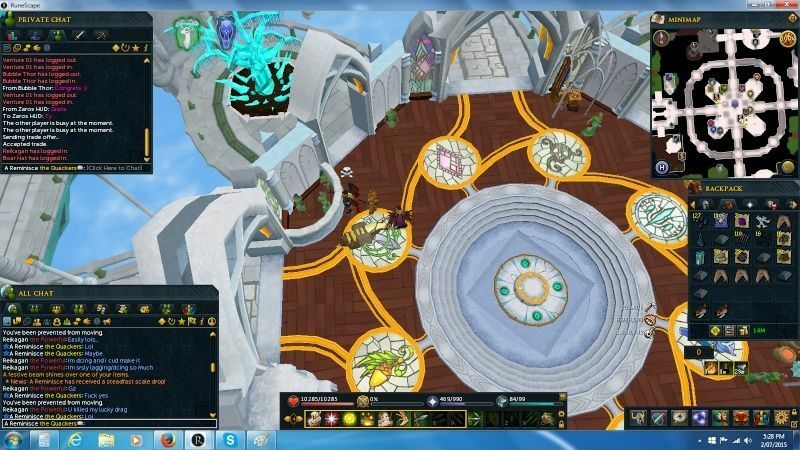 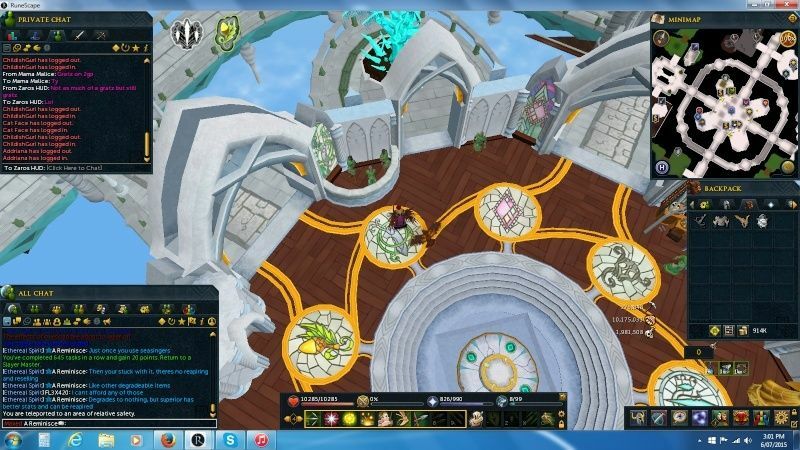 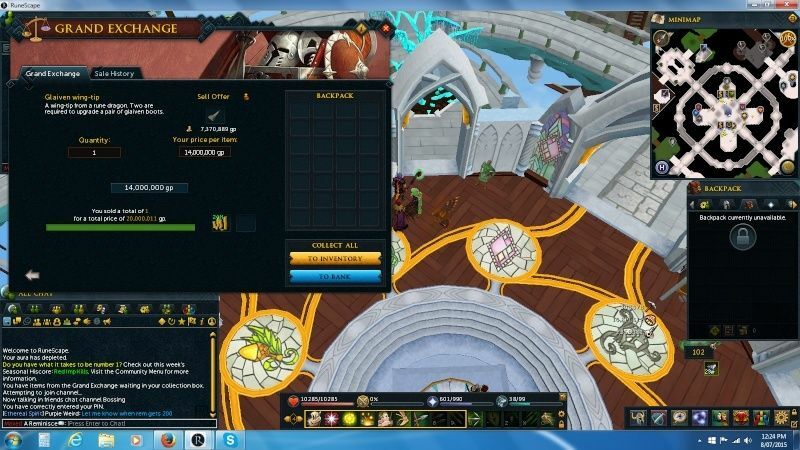 One more thing, isnt it better to move this thread to the PVM section of the forums now that there is one?